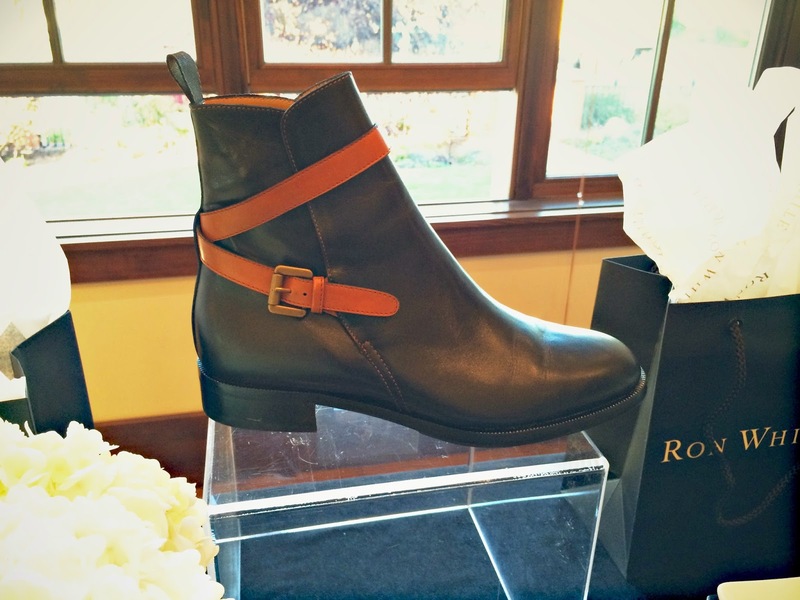 This fall season, Canada’s ShoeRu Ron White has visited Calgary to launch his men’s and women’s collections at Holt Renfrew. 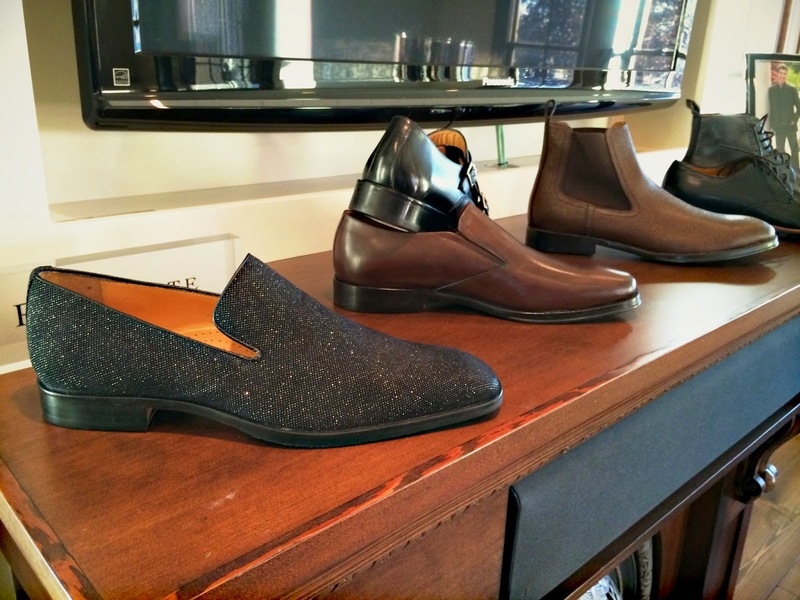 It was a pleasure to meet the designer/shoe entrepreneur in person and chatted briefly with him about the collections and the knowledge of shoe making. White’s expertise as a retailer comes from his 20 years of experience in the business. He was named International Retailer of the Year by Condé Nast in 2011, (a Canadian first) and was inducted to the Sheridan College Business Hall of Fame in 2006. 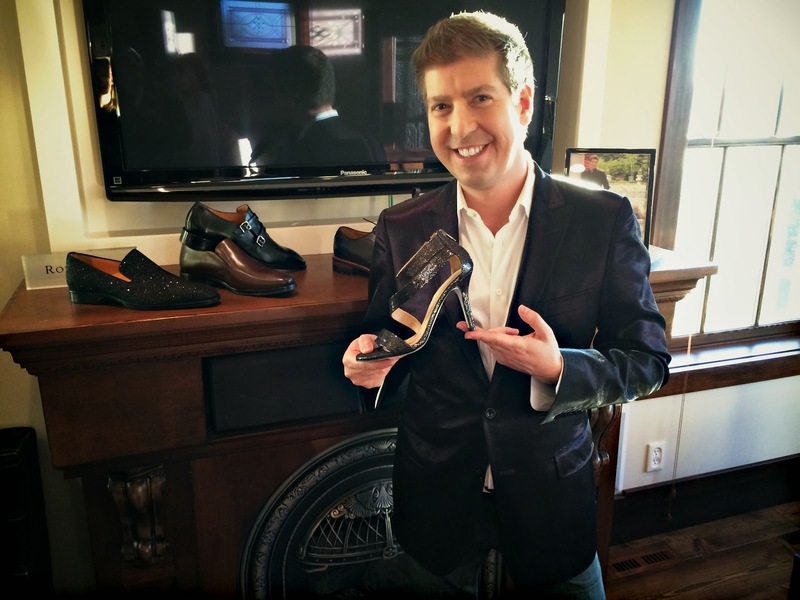 Seven years ago, he began designing his own Ron White shoe collection. He is also creator of the world’s first “All Day Heels”, where White has sought the solution of having footwear that is both in-style and comfortable. The “All Day Heels” concept is incorporated with the science and technology also used by NASA. 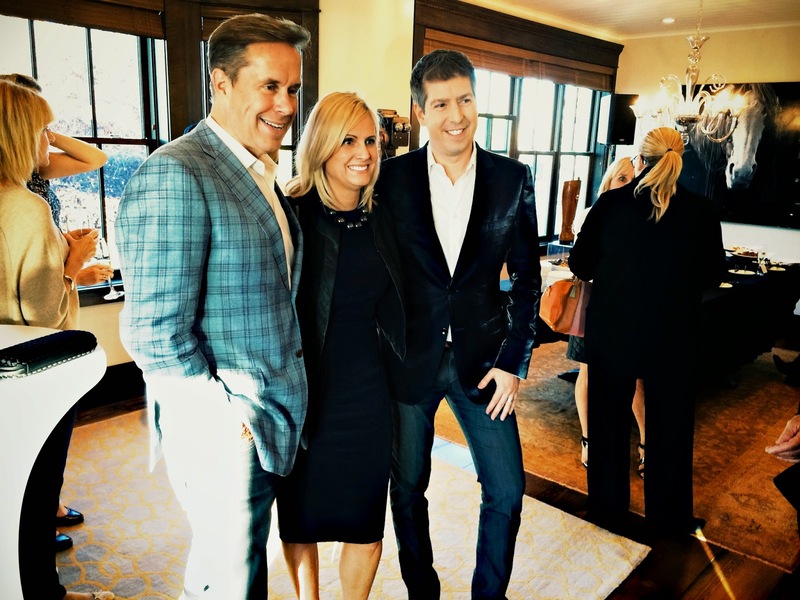 His mix of fashion and comfort has made fans out of celebrities from Katie Couric, Lisa LaFlamme and Mrs. Harper to Kevin Spacey and Seamus O'Regan. Currently Ron White collections include the Ron White Collection, Ron White Signature, WHITE Ron White Collection and Ron White Men’s Collection. The growing popularity of the brand resulted in his exclusive partnerships with leading retailers in Canada and US, including Holt Renfrew and Zappos.com. One of the designs that I liked for the women’s collection is the “Belinda”. It showcased a subtle edgy flare to a elegant style. 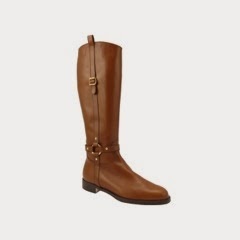 The “Darryl” cognac color riding boots for women are equally flattering, a daring spin to the western-inspired classic, perfect for the audience in Calgary. 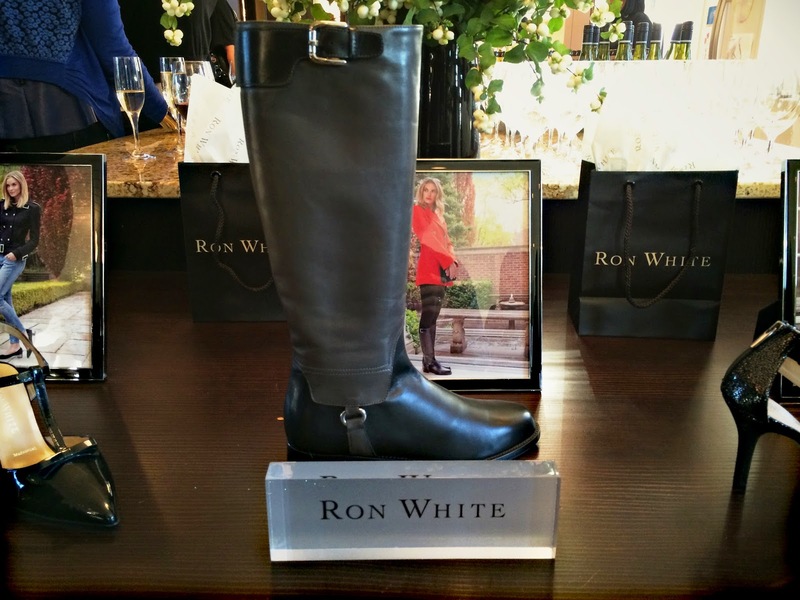 The patent leather material used in the women’s heels is treated the way exclusive to Ron White shoes. The exquisite Italian craftsmanship can be seen in all of the pieces. Men also get their shout out in the Ron White Men’s Collection. 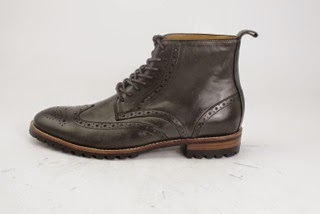 The “Wayne” high top leather boots is another timeless piece which versatile to all casual looks. 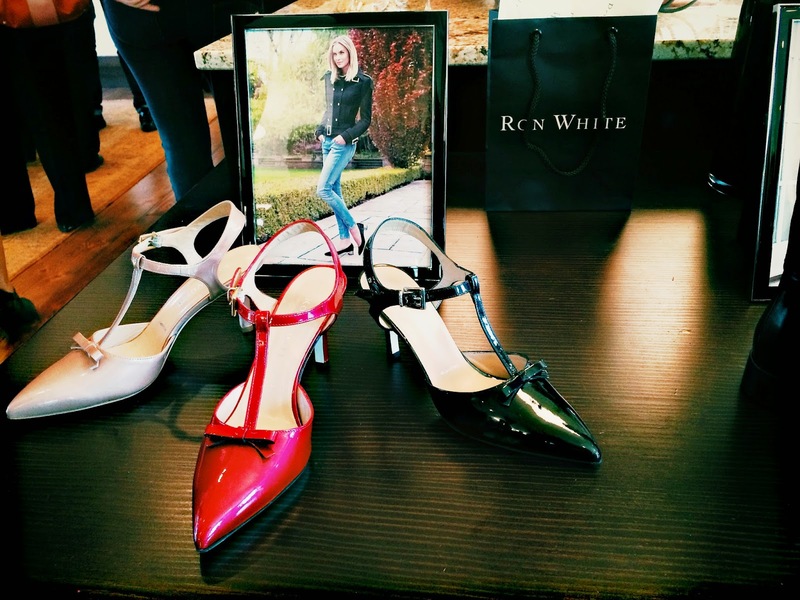 Ron White shoes are available now at Holt Renfrew Calgary location. View the full collection HERE.